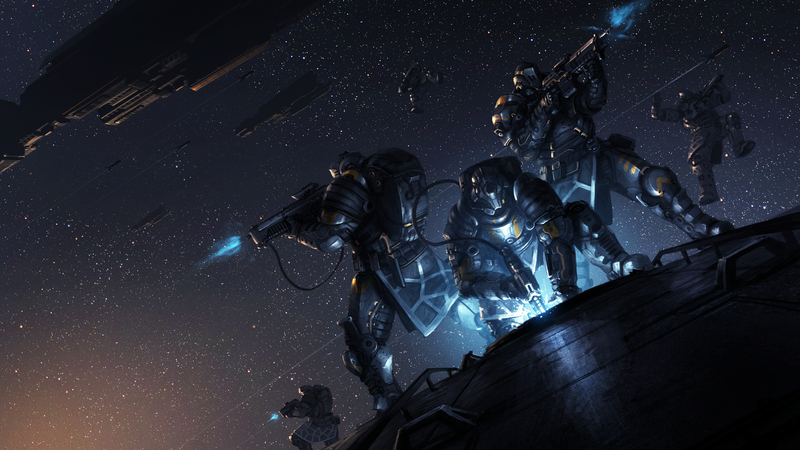 In several ways, Endless Legend feels like the game Civilization: Beyond Earth wanted to be. 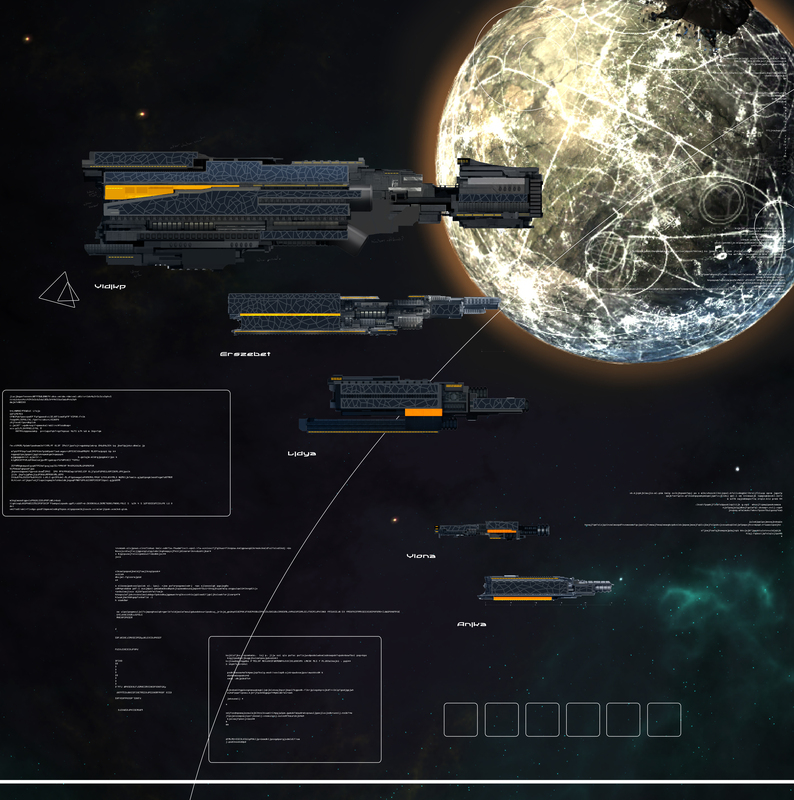 The two games share several design choices, such as non-linear tech trees and a unit system that consists of upgrading a few basic designs. The difference is that Beyond Earth felt bland and boring, whereas Endless Legend brims with personality. My favourite example is the Vaulters – the only Endless Legend faction I’ve tried so far. The Vaulters are the descendants of ancient spacefarers, marooned after their starship crashed. As the game opens, quakes have driven the Vaulters out of their subterranean cities and to the surface, whence they compete with the other empires of the world. The first thing I noticed about the Vaulters is that their basic unit is called the “Marine”. This, I absolutely love. It conveys their heritage with one word: it makes perfect sense that space-going marines would have been the protectors of the original Vaulter settlement, and I can imagine generation after generation of Vaulters brought up to think of their warriors as “marines”, long after the origins of the word faded into myth. The marines’ crossbow stocks are made from — or perhaps patterned after — futuristic assault rifles. Either the Vaulters recycled their rifles once they stopped working, or else they deliberately crafted their crossbows to resemble ancient weapons of myth. Both explanations make sense given the backstory. How cool is that? Incidentally, that hulking construct in the background is a titan – a higher-tier Vaulter melee unit, fashioned from an ancient robot. And I believe the woman brandishing an axe is the starting Vaulter hero — judging from their leader art and their heroes (all female), the Vaulters are a matriarchy. Once in-game, the Vaulters have a great special ability: they can teleport armies between friendly cities. On the defence, this is as useful as it sounds. And the ability to instantly warp reinforcements into a newly captured city obviates the need for lengthy supply lines back to the homeland… and makes conquest that much easier. Again, how cool is that? 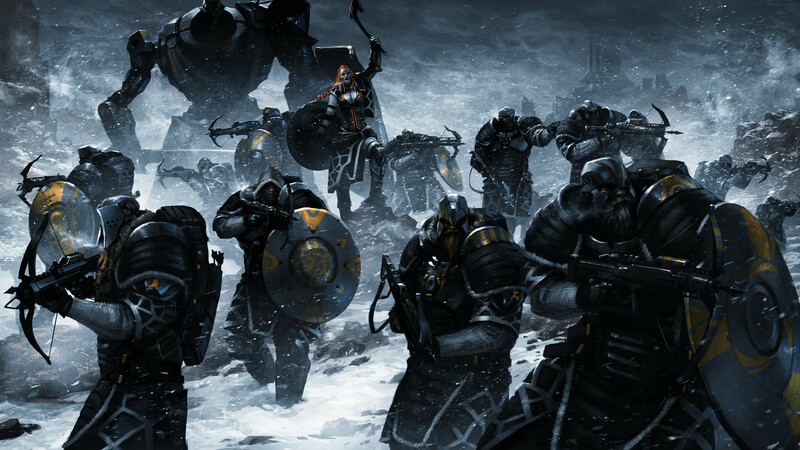 As a final note, the Vaulters are just one of eight factions in Endless Legend. Even leaving aside the more generic (such as omnicidal insectoids), that still leaves unique choices such as the Roving Clans, a merchant nation that can’t declare war, and the Broken Lords, a cursed nation that eats mystical energy instead of food. I suspect I may just have scratched the surface! And that makes me glad. After the years I’ve spent whingeing about unimaginative video game settings, Endless Legend is a breath of fresh air. Other strategy designers, take note! Endless Legend art taken from the official site. Thanks man, will try it. It’s pretty good! It’s not perfect: the AI doesn’t seem to understand the importance of upgrading its units, and the late game suffers from bloat. But it feels fresh and original, and that makes up for a lot.